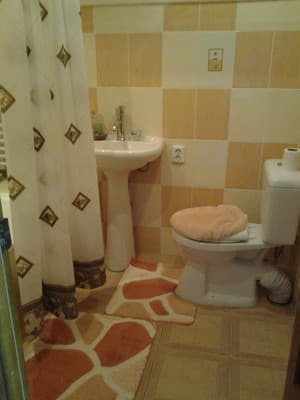 Private estate "At Inna" is located in the very center of. Glade, a 10-minute walk to the mineral water spring and the "Polyana" sanatorium. The clients are offered accommodation in 4 and 2-bed rooms with all the necessary attributes for a comfortable stay. Bathroom with toilet on each floor. In the estate "Ina Ina" there is a mini-kitchen for self-cooking. There is also an attic with a view of the mountains and the forest. 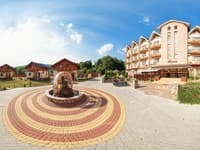 For an additional fee you can organize excursions to the thermal springs, the waterfall Shipot and other attractions of the Carpathians. Description of the room: A cozy room where everything is for a comfortable stay. The room has a double bed, desk, wardrobe, exit to the balcony. 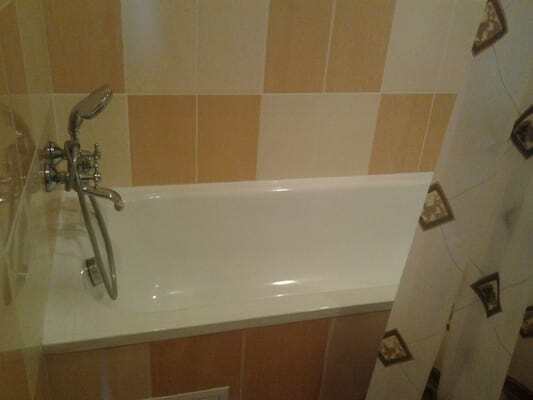 Bathroom with toilet on the floor. 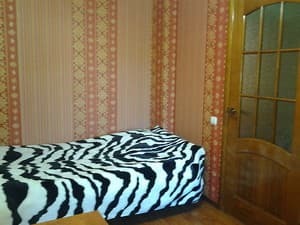 Description of the room: A cozy 1-room apartment with everything you need for a comfortable stay. 2 double large sofas, armchairs, large dining table, wardrobe. Large attic. Минеральная вода. Горный воздух и украинские женщины. У Инны нет холодильника,нет гриля, неудобная стоянка для авто. Неудобные диваны (старые, продавленные) и постельные принадлежности не первой свежести. Отличное место по доступной цене с удобствами. 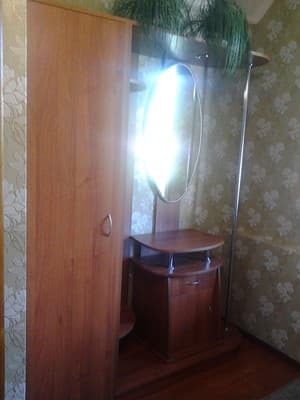 Снимали двух-комнатный номер с мансардой с видом на горы. Уютно, приятные хозяева. Центр Поляны, все близко. Additional place - 100 UAH. 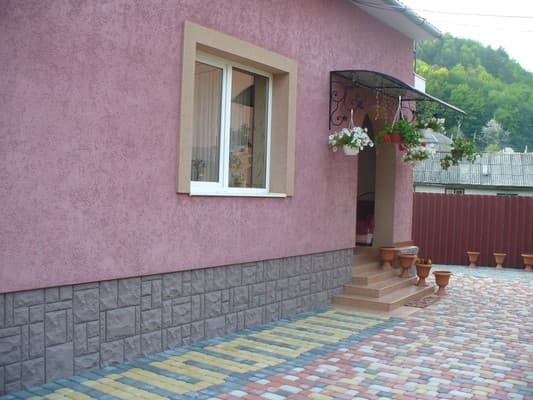 The estate "Ina Ina" is located in the village of Polyana, 2-3 min. To the bus stop, 2 min to the shop, 5 min to the nearest cafe, 20 min to the ski center. The nearest ski lift is 2.5 km (Mount Vedmezha). 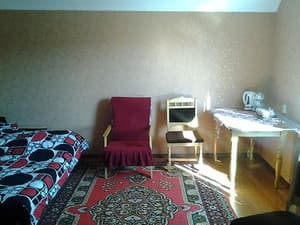 You can go through a course of treatment at the Polyana sanatorium. By train - to the station. Svalyava in the direction of Uzhgorod, then by bus, minibus or taxi. By car - along the highway Kiev - Lviv - Chop (E-50), near Svalyava turn to side with. Glade.